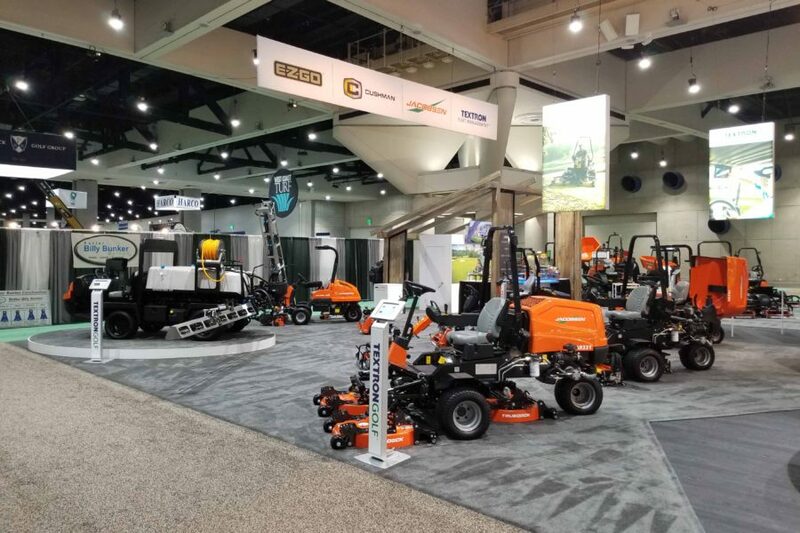 Tropicars is proud to be an Authorized Dealer for Jacobsen Turf Equipment for the Caribbean and Central & South America. 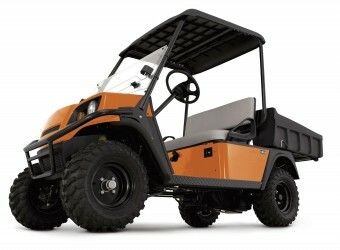 Jacobsen® produces walking greens, riding greens and fairway mowers, as well as utility vehicles, sprayers and aerators. 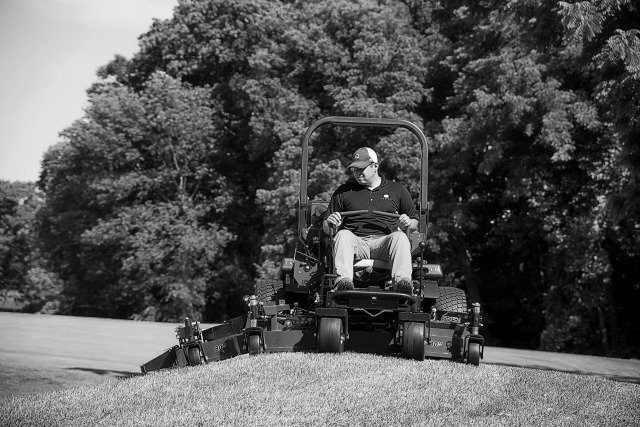 They engineer our products to meet the needs of today’s turfgrass professionals. Jacobsen provides dedicated support and conducts rigorous testing for quality and reliability. 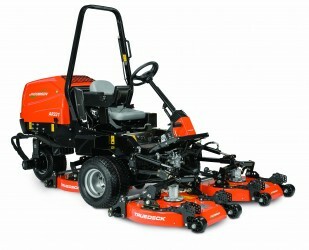 You will find Jacobsen equipment at the finest golf courses and sports facilities world-wide. 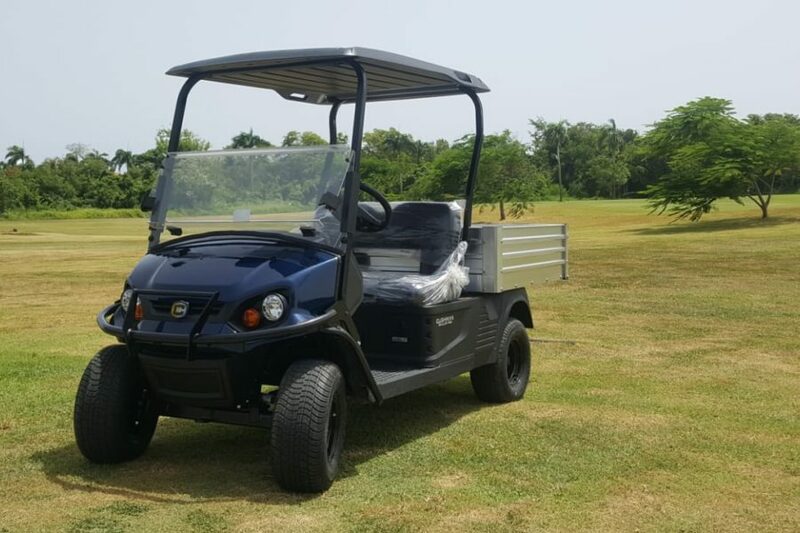 Tropicars is proud to be an Authorized Distributor for Hustler Turf Equipment for the Caribbean and Central & South America. 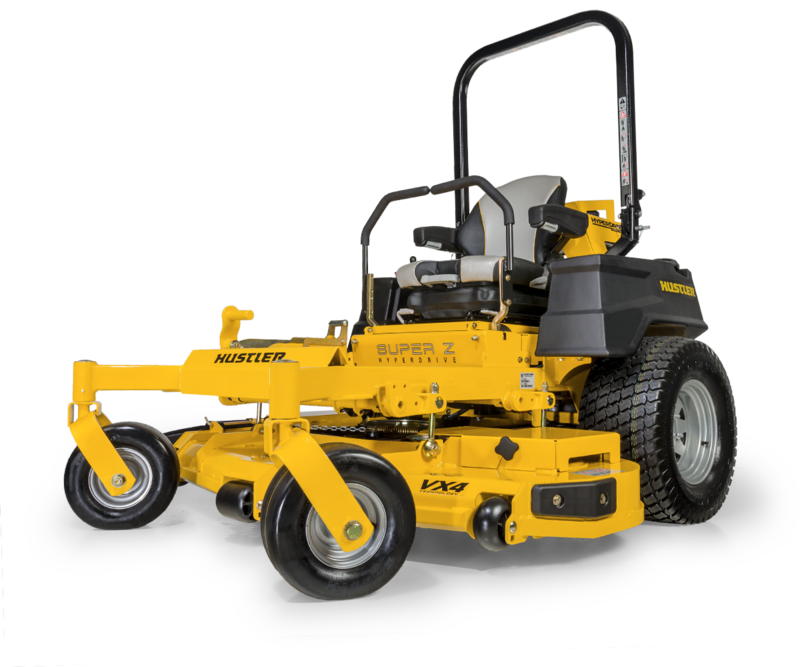 Hustler® has become one of the leading brands of outdoor power equipment. Across the globe, the Hustler®brand signifies innovation, strength, performance and superior customer care. 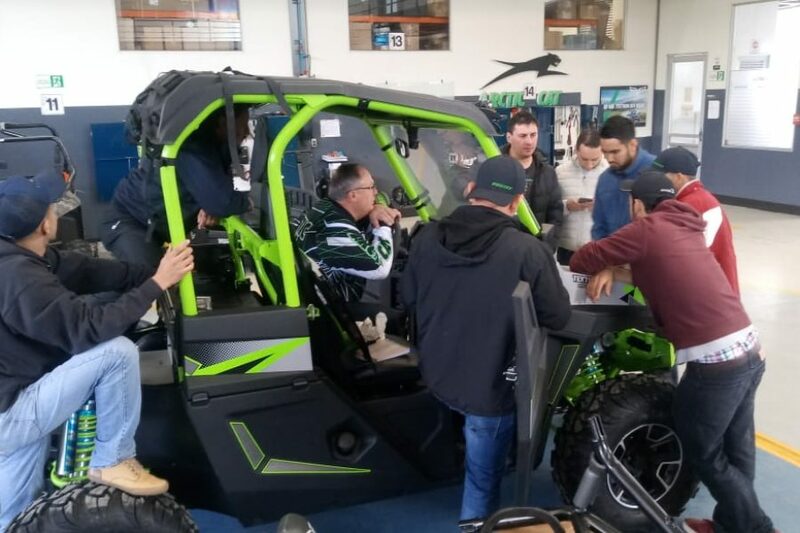 In addition to manufacturing best-in-class outdoor power equipment, Hustler® is committed to providing a quality owner experience. 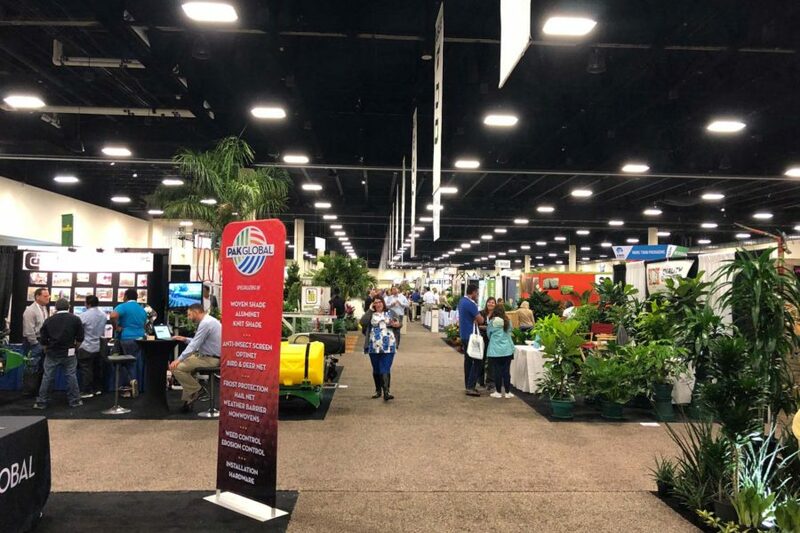 Our mission is to provide the most dependable, useful, and timesaving products in turf care, while maintaining unmatched customer loyalty and the best warranties in the business. 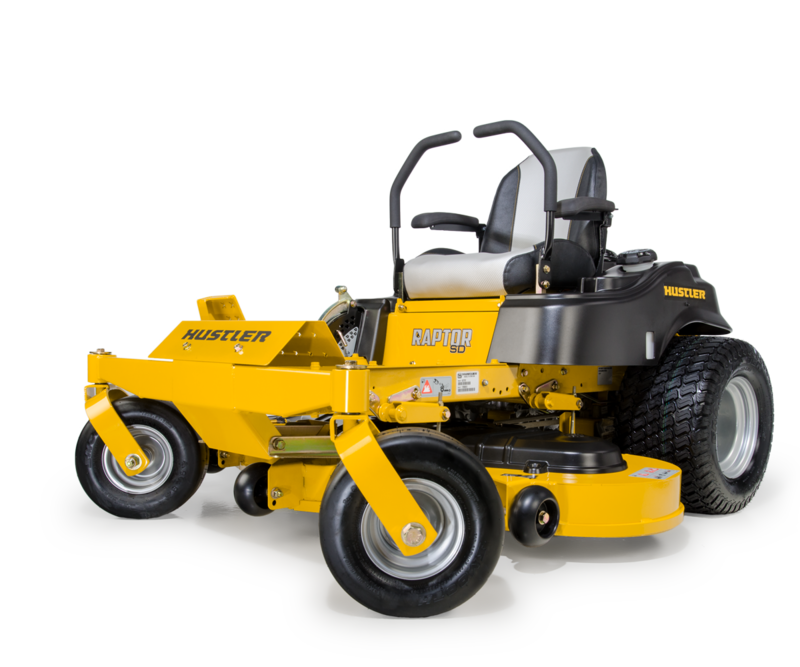 Tropicars is proud to be an Authorized Dealer for Smithco Turf Equipment for the Central America. Smithco prides itself on providing exceptional products with the finest support to ever superintendent on every golf course possible. 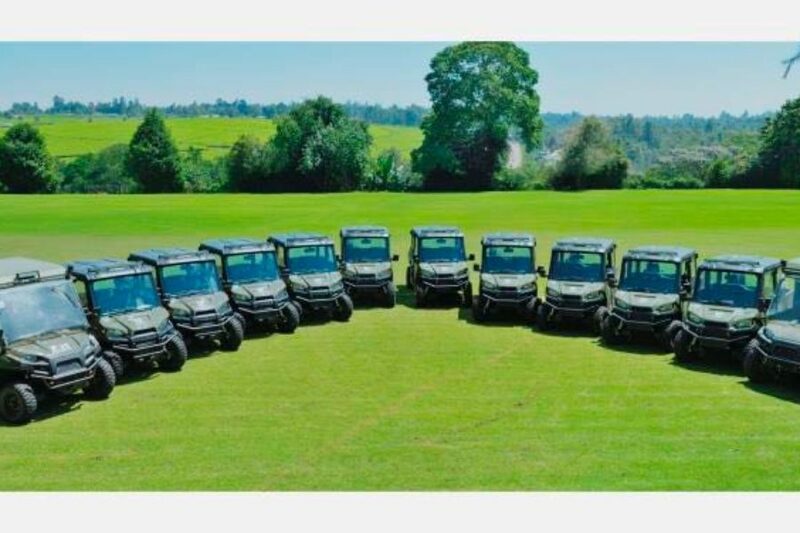 Smitco provides products for Golf Course Maintenance, Sports Turf Maintenance and Maintenance solutions for other applications such as Parks & Schools. 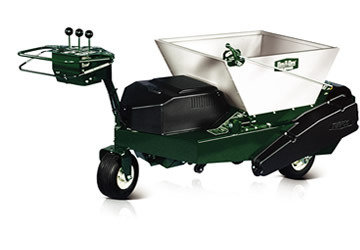 Tropicars is proud to be an Authorized Dealer for Turfco. 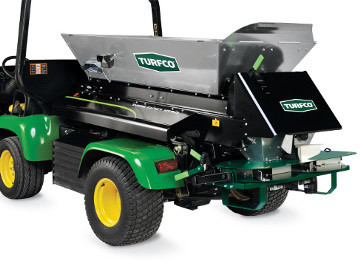 Turfco’s expansive product line ensures that they have the right topdresser and material handler for your specific program. 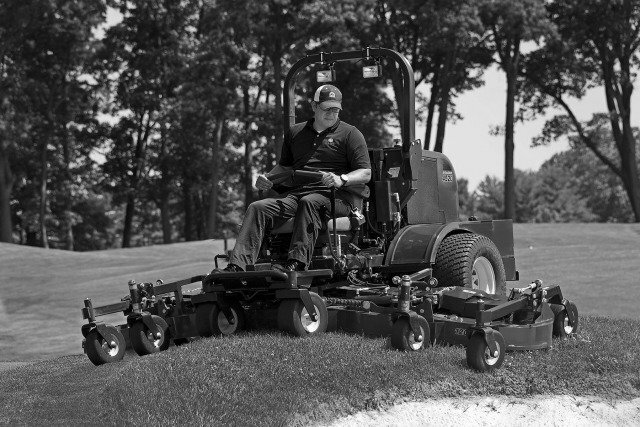 With Turfco turf maintenance equipment, you’ll have the freedom to focus on your program rather than trying to adapt your program to what your equipment can do. 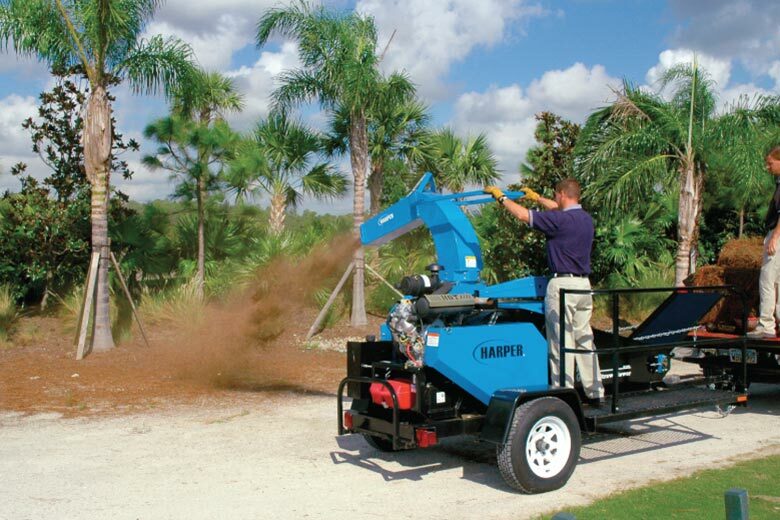 Tropicars is proud to be an Authorized Dealer for Harper Turf Equipment. Harper Turf Equipment products are built to be innovative time savers for their customers. 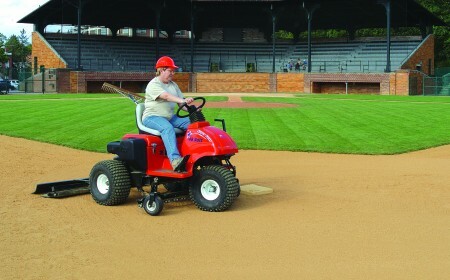 With patented systems and proven products, you can’t go wrong with Harper Turf Products. 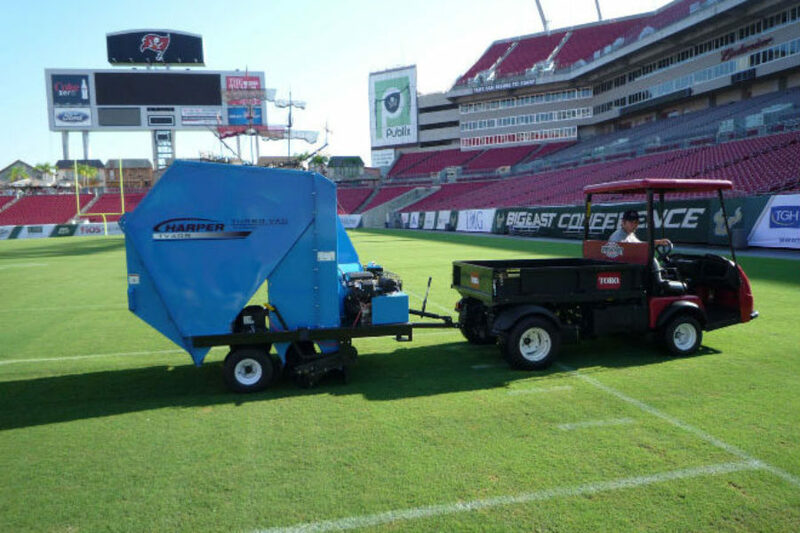 Tropicars is proud to be an Authorized Dealer for Lely Turf Equipment. Whether it’s cutting edge technology or a comprehensive quality service, Lely is committed to maintaining its leadership in turf maintenance worldwide. 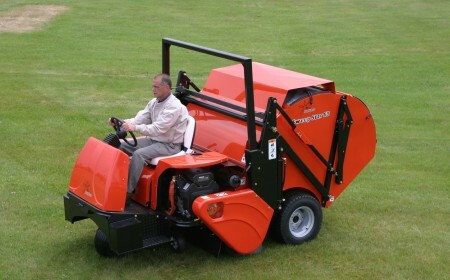 Tropicars is proud to be an Authorized Dealer for Lastec Articulating Mowers. Lastec’s patented belt drive system, detail to quality and customer service makes them one of a kind. 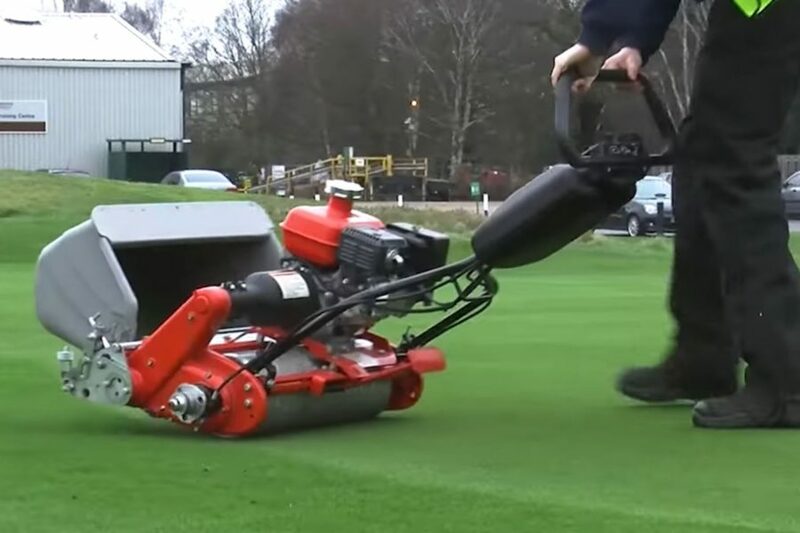 If you have never seen an Articulator work, call us now for a demo and see how you can improve the cut quality of your turf, save money and increase productivity. 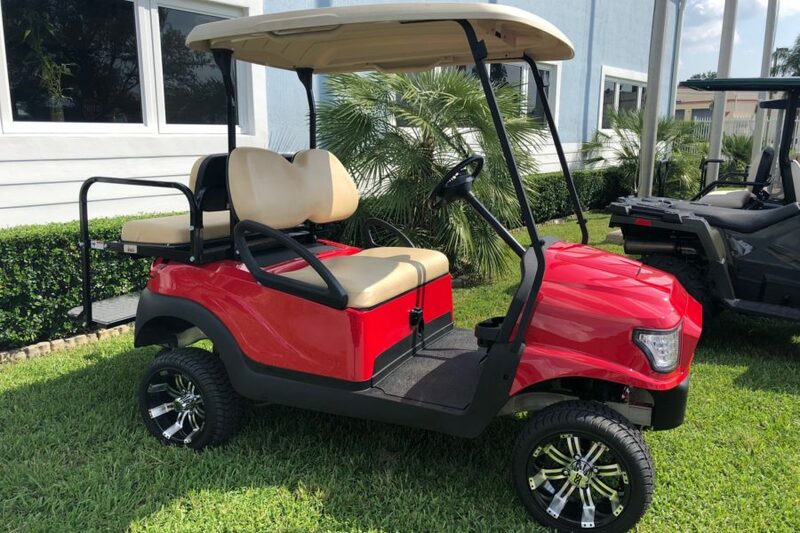 © Tropicars - Your Authorized Source for all your Golf, Hospitality, Recreational and Off-Road needs.